In this post, you will find all the Genealogy Resources for Baja California Sur, Mexico that I have been able to find to date. It is believed that the first Spaniard in the area of what is now Baja California Sur was Fortún Ximénez whom arriving in 1533. It is known that he and his crew did not remain long because they sacked the area’s pearls and abused the women, in turn, this resulted in a violent confrontation with the natives who killed Ximénez. 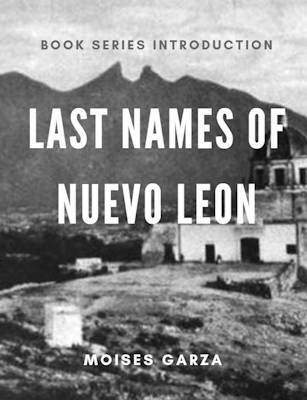 The remainder of the crew returned to Mexico City with the pearls and stories of riches. Even though there had been various explorations, the remoteness of the region impeded efforts at colonization until the 17th century. In 1697 Jesuit missionary Juan María de Salvatierra established the Nuestra Señora de Loreto Conchó Mission, the first permanent one of its kind in Baja California Sur. From there the order spread through most of the current state, founding sixteen mission in the territory of the current state to work with the Pericú, Guaycura and Cochimí peoples. From what I have researched you can expect to find records going all the way back up until 1744. Please note that the church records are together with those of Baja California. Please note that the civil registration records are together with those of Baja California. 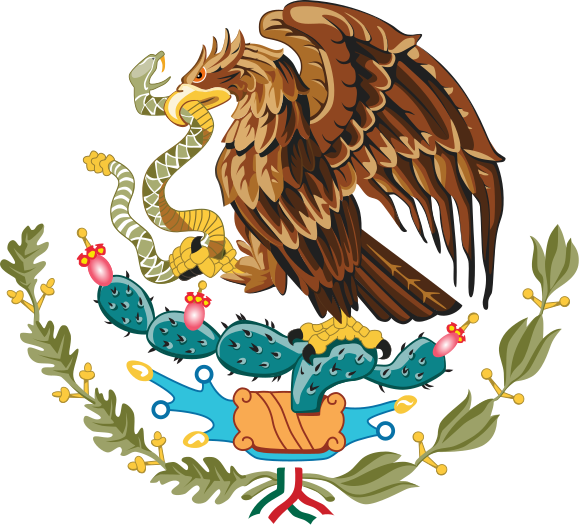 Baja California Sur State Genealogy Group – This is our official Facebook group for Baja California Sur. Join today to network with other people researching ancestors in this state. Mayoral Family Genealogia – Facebook page focusing on the Mayoral Family of Baja California Sur. Baja California en Fotos – Not genealogy focused but great to get an idea of the land that your ancestor lived on. Baja California Sur – Wikipedia page with the brief history of Baja California Sur. Baja California Sur – History page from the History Channels Website. Estado de Baja California Sur – Short history of Baja California Sur. 6 Municipios – Page that contains a map of Baja California Sur and all of its municipios. Municipalidades del Estado de Baja California Sur – History and details of Baja California Sur. Gen Forum – Forum about Baja California Sur, you can respond or inquire by just registering. 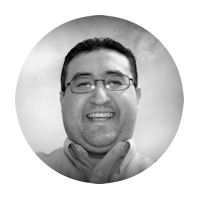 Archivo Pablo L Martínez – Facebook page for the archives of Baja California Sur. Archivo Historico de Baja California Sur – Pablo L. Martinez – State website where you can a great deal of information on their archives and places where to find their documents and or request documents. Fototeca del Archivo Historico Pablo L. Martinez -a Facebook page dedicated to the photographic history of Baja California Sur. I was not able to locate any. 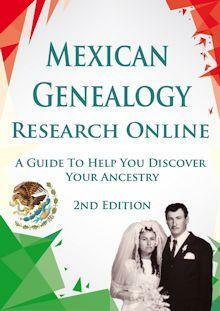 I know that there are more Genealogy Resources for Baja California Sur out there but this is a start. As I come across more Genealogy Resources for Baja California Sur I will be posting them on this page. Also if your favorite resource is not mentioned here please send me an email I would love to include it.